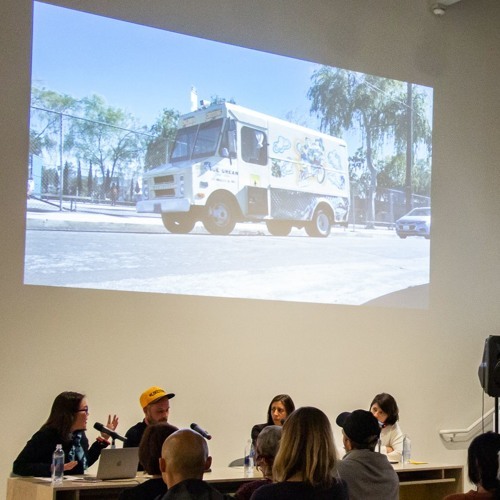 March 20, 2019 Artists David Brognon and Stéphanie Rollin, aka Brognon-Rollin, are recognized for absorbing strong contexts—from prisons to corporate factory shut downs to under-resourced schools. On the occasion of their project Maybe Some of Us Will Change This with ICA LA and the FLAX Foundation, they will present their approaches to make conceptual work that hacks social realities. They are dedicated to serving the human element through collaboration and with such forms as sound installations, time-based work, and sculpture.